In those hard moments of mothering when nobody is listening and everybody is arguing and we can’t understand for the life of us why nobody wants to do the right thing, how can we keep from losing it? 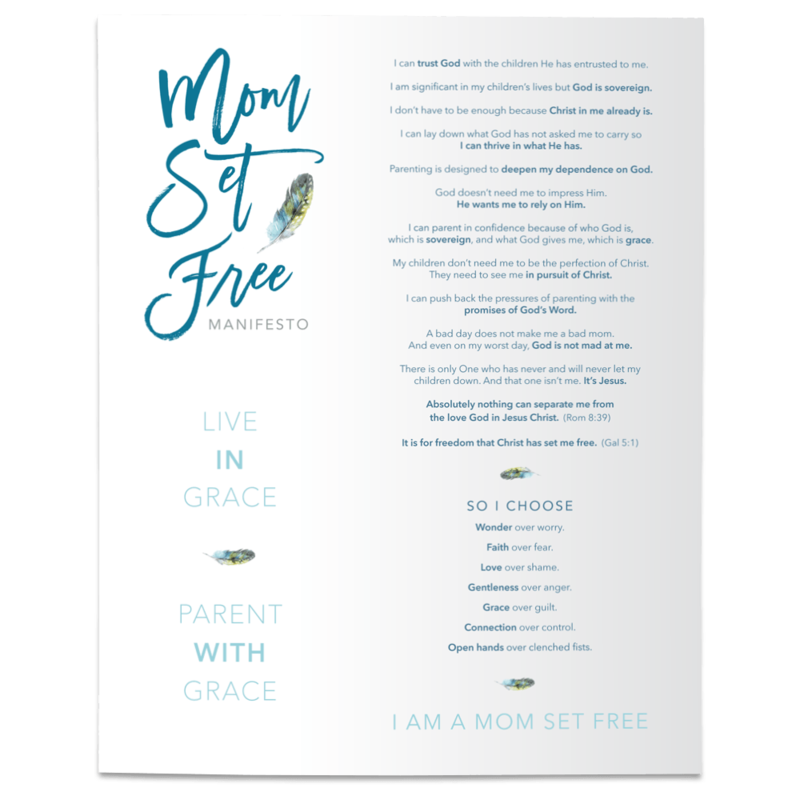 Join me over at The Better Mom, where I'm sharing what I'm learning about what we need most in those moments. What impact can Lent have on our parenting?